Highly recommend Kozlovna Apropos! 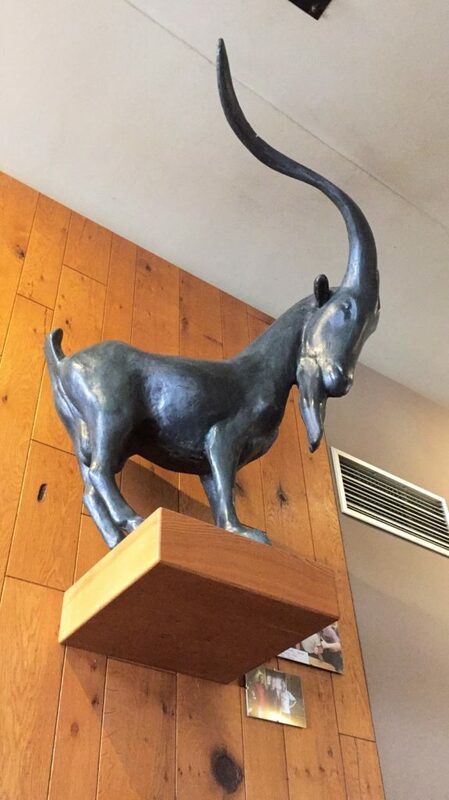 I visited this restaurant twice with my friends. 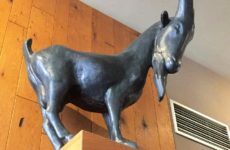 The food is delicious and reasonably priced, the ambiance also is friendly and cozy. 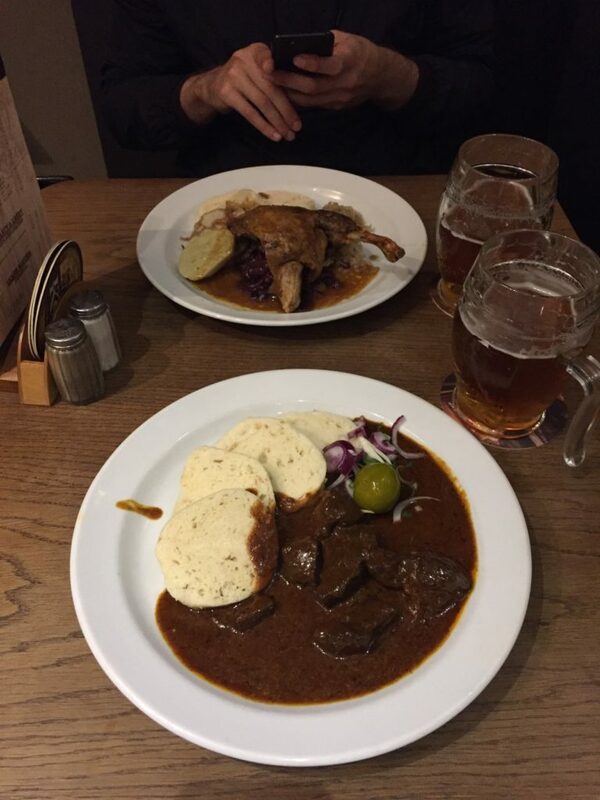 You can taste real traditional Czech dishes in huge plates. It is located in Křížovnická 4, Staré Město. 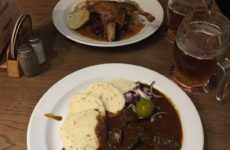 We tried old bohemian goulash with dumplings and crispy duck with cabbage. Both of them were excellent. The restaurant is usually very busy, maybe you could be better in advance booking.